Summer vacations are winding down and school is back in session, but Bluffscape Amish Tours in Lanesboro is still offering fun, educational Amish tours. Take a look at the photo above. 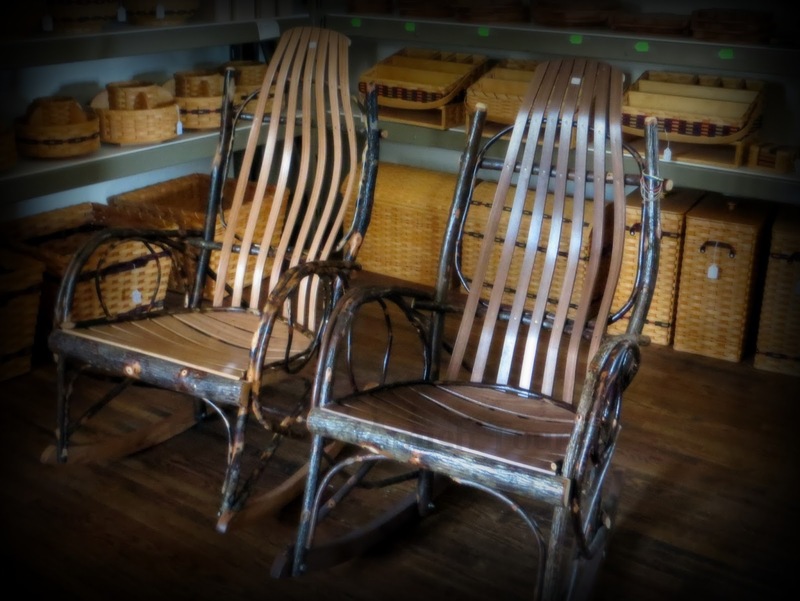 Can you imagine yourself sitting on a porch this fall in an Amish-made hickory chair? While out on our tour you will have a chance to sit in one of these chairs to feel how comfortable they really are to relax in. Currently, the Amish women are busy picking produce out of their gardens and processing canned goods for use in their meals this winter. There is rarely an idle moment in an Amish woman’s kitchen. Some of the Amish farms will have fresh produce for sale as well. I have been picking up zucchini and onions to saute in butter or roast on the grill. I’m also planning to make a chocolate zucchini cake! The tomato plants are starting to produce red, juicy tomatoes and cucumbers seem to be plenty. Refrigerator pickles may be fun and tasty to make, too. Hopefully, you can make plans to ride along on a Bluffscape Amish Tour and pick up a few vegetables to use in your favorite recipes this fall. Stop by Stone Mill Hotel & Suites in Lanesboro or call 507-467-3070 to reserve your tickets for an Amish tour in SE Minnesota.